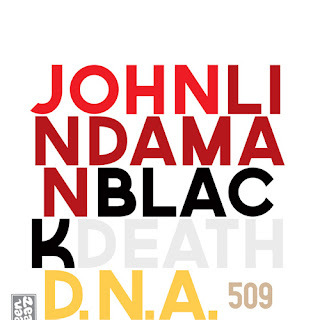 I'm excited to tell you that my new album Black Death DNA is out now on Teen-Beat Records . As you know, I've been associated with Teen-Beat since like 1985, but never released a solo album on Teen-Beat...UNTIL NOW. You can get it as a download for $7.92, but why not treat yourself right and get a CD-R with a beautiful poster designed by Mark Robinson for $9.99 instead? There's also a great video Mark made for the song "Love Theme from New Zero Seasons" here. I'm always extremely honored to continue to work with Teen-Beat, so I highly recommend you make all my dreams come true and get on this right away. In other news, I'm hard at work on the follow up, so there'll be more prepared guitar summer jams for you soon.